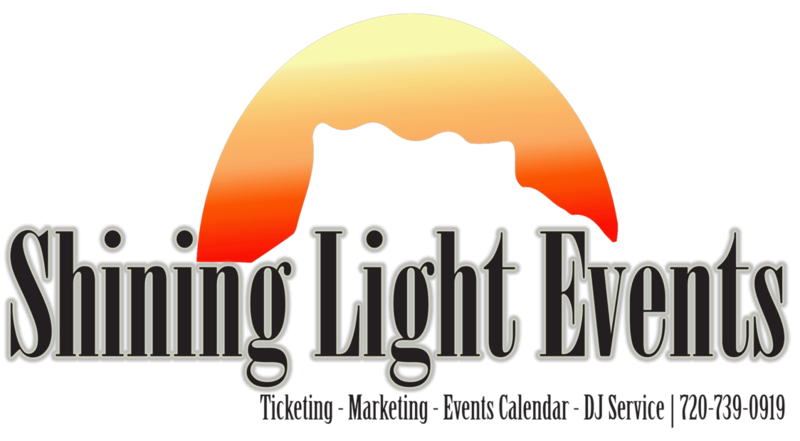 Hockey – Avs Game vs Buffalo Sabres – Shining Light Events, Inc.
Tickets starting at $25 – No taxes or fees. Buy your own ticket by emailing Stacy (see below) or look on the website link below. Im in section 360 , row 7, seats 1 and 2. Still need a friend to go with!! 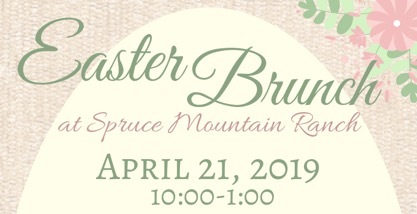 March Brunch – Spring ahead!